Are you ready to branch into pediatrics but need more training? What should kids really be eating? Avoiding? Robin Green, founder of AcupuncturePediatrics.com, graduated from Five Branches University in 2003 and has been practicing acupuncture and herbal medicine since then. Shortly after graduating, Robin had her first son. When he developed a severe chronic case of eczema and puzzled doctors couldn’t help him, she was distressed. 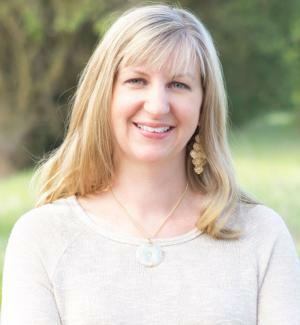 She shifted the focus of her practice and spent several years training with the Holistic Pediatrics Association (now the Holistic Pediatrics Alliance) in search of a cure.